This is a full day guided city tour with a van. Private Excursion: Guided city tour in English through a day to discover Istanbul which is the ancient capital city of the world. Your English speaking guide will come to take to you from your hotel between 8:30 and 8:45. We will make walking tour, however because of long distance we sometimes use our vehicle. 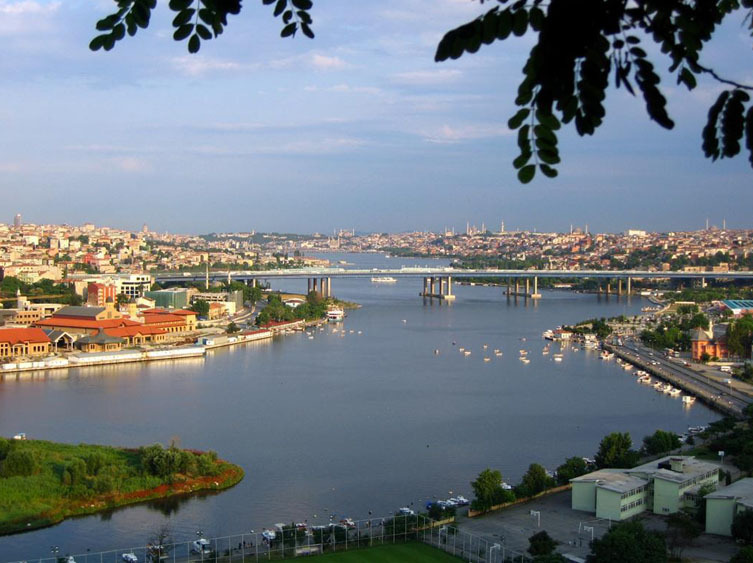 Throughout this all day tour, we can see the edifices around the Golden Horn which is the natural port of Istanbul and this place is the source of richness. 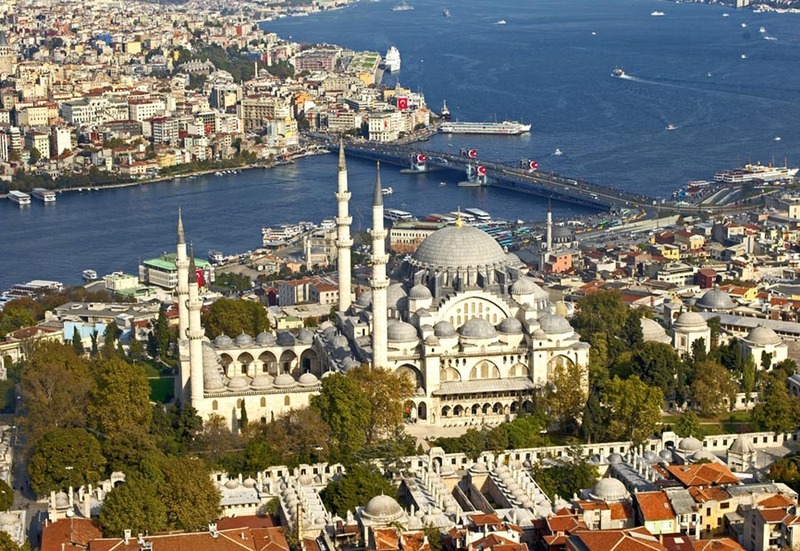 We start our tour by visiting the mosque of Suleyman the Magnific which is one of the most impressive mosque of Istanbul, and very big, this mosque is constructed by a Sultan of Ottoman Empire who is one of the most famous and is called as Suleyman the magnific in 16th century. 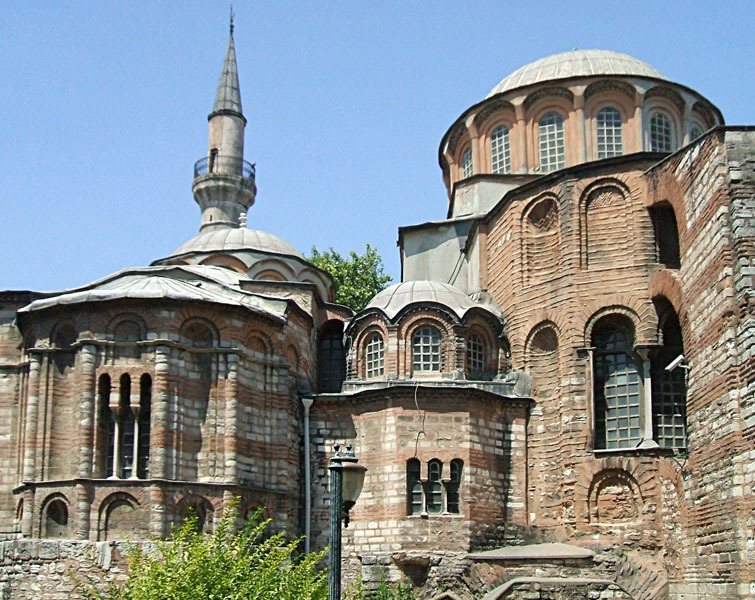 And then, we continue to see another masterpiece which is the museum of Saint Savior in Chora, is also called as Kariye museum in Turkish . This museum is an example to show the highest point of the Byzantine art in 12th century by its super mosaics related the life of Jesus and Virgin Mary. In the Eyup district, we will have free time for lunch. 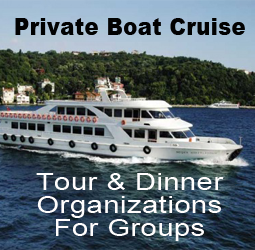 The lunch is not included in this tour. 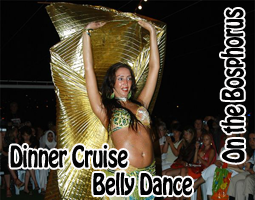 Our guide will suggest you some restaurants to eat good Turkish food. 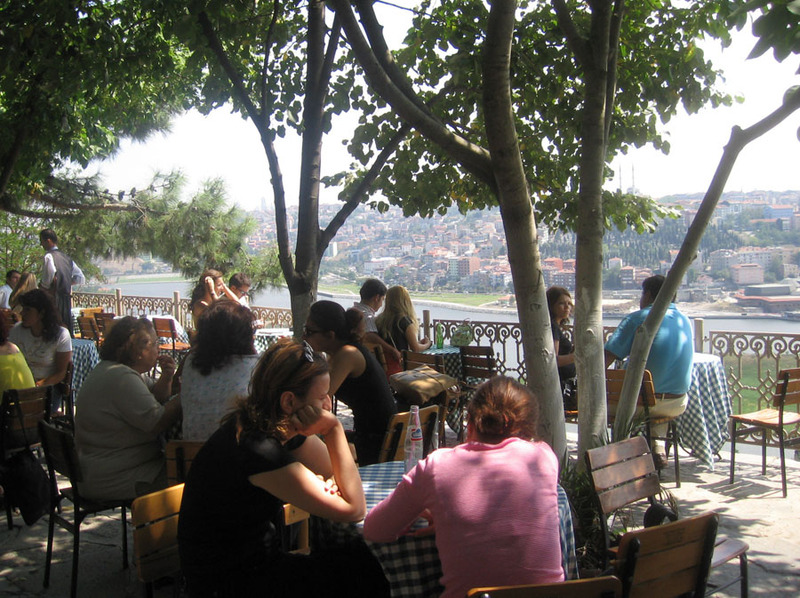 After we visit the environment of the Eyup distict,we will get on cableway to reach the Pierre Loti hill to drink a cup of tea or a turkish coffee and to contemplate magic spectacle of the Golden Horn in Pierre Loti cafe.This French writer who lived in19th century admired this hill so he visited frequently there, because of this, his name was given to this hill. 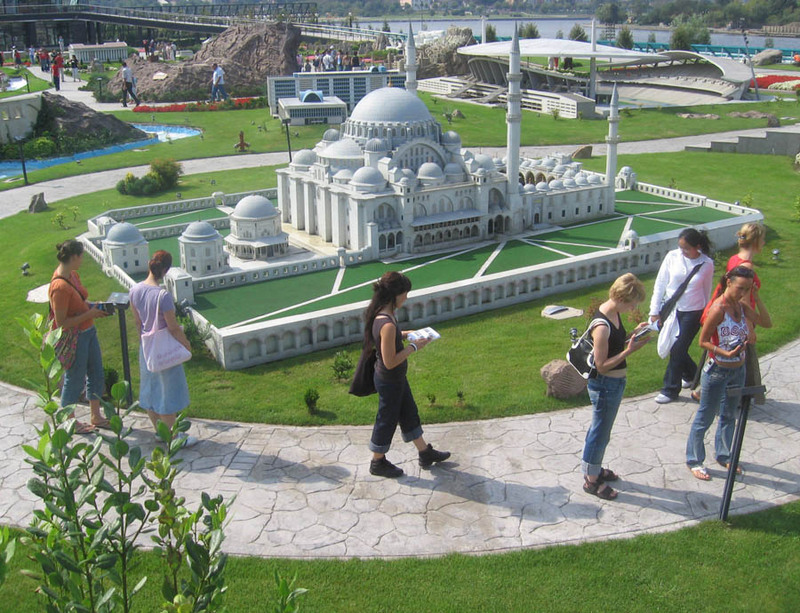 Finally,we visit Miniaturk which is one of the biggest miniature parcs of the world, it is the unique place where is exhibited the miniatures of 120 kinds of monuments which ve the famous structures in Turkey. This tour can be made everyday however Saint Savior Museum in Chora is closed on Wednesdays and if you want to do this tour on Wednesday, we can go to the Panaroma 1453 Museum instead of Saint Savoir Museum in Chora. During our visit, we can have a break to drink which can be alcholic drink or soft drink (whatever you want) in a centre of local artisanats. Free for children under 6 years old, 40% discount for children between 6-11 years old. - Tickets for the Cable Car. - Private air conditioned van.